Attention DJs stop by the shop tonight for #FaderManners. Kicks off at 6:30pm till 9:30pm. All you need is your own headphones, needles and scratch records. Most of the time not even that. Every DJ of every skill level from never touched a record to I got my own scratch record out is welcome to join the event. 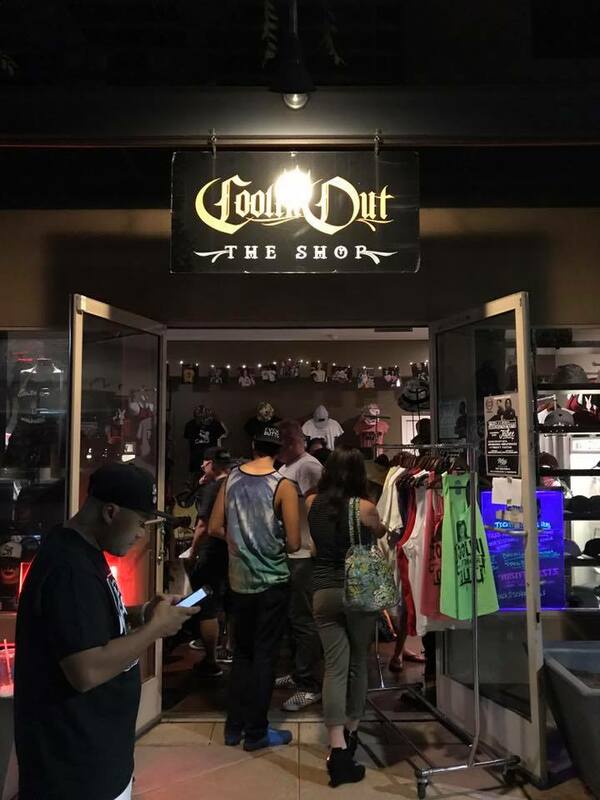 Coolin Out Shop is located at 610 E. Roosevelt #136 Phoenix, AZ 85004. Parking out front does require payment to parking meter. But there are plenty of parking on 5th street and behind the shop on the streets.